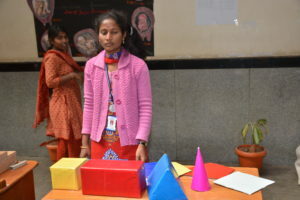 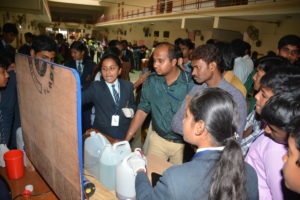 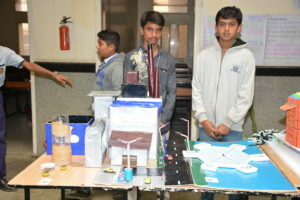 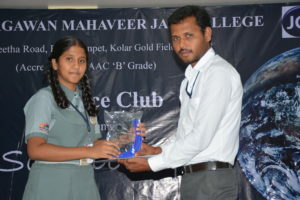 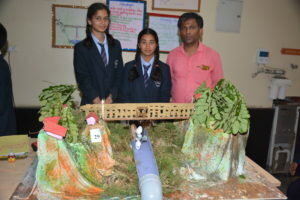 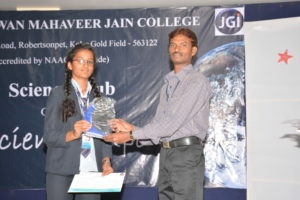 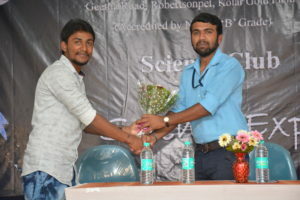 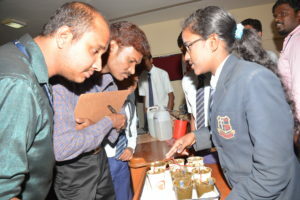 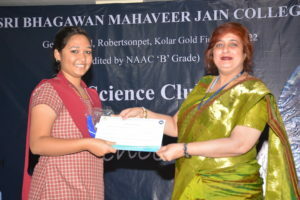 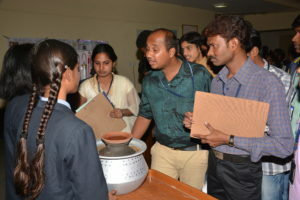 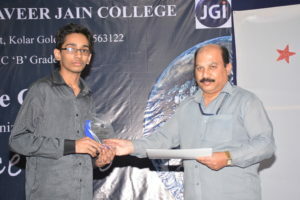 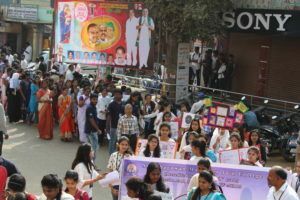 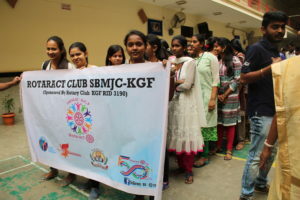 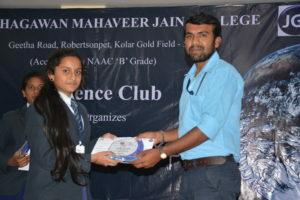 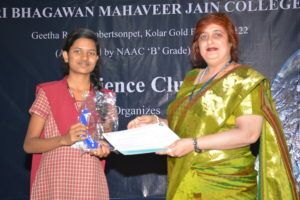 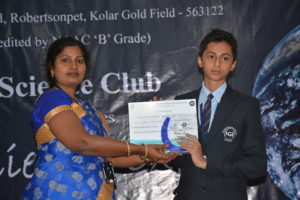 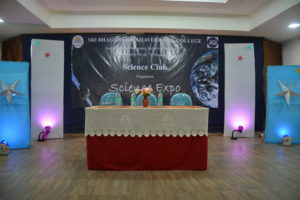 Science club of SBMJC KGF organized science expo 2016 on 16th Dec 2016 for schools and colleges to develop scientific attitude among the young minds. 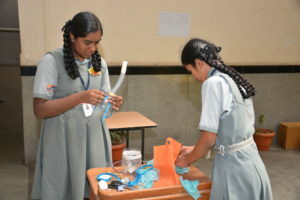 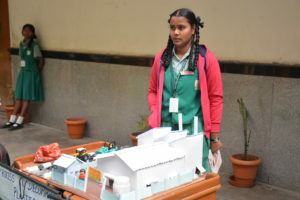 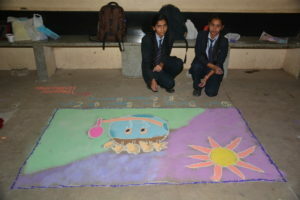 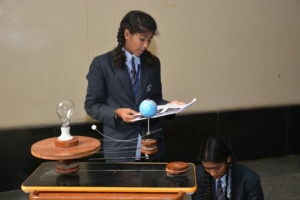 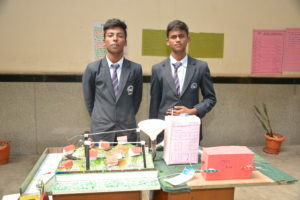 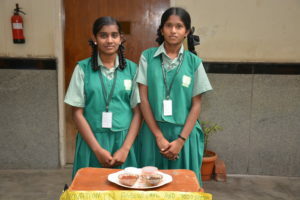 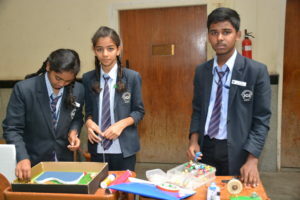 Science club took initiative to bring in excellence among the budding minds and ignite ideas of magnificent ideology to bring in ghee need value to learn science through science expo. 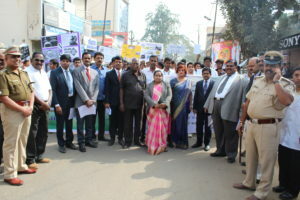 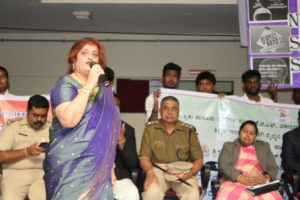 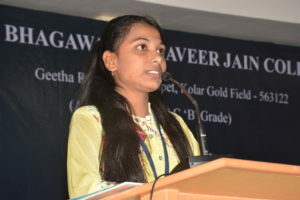 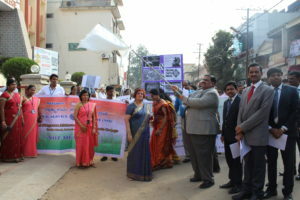 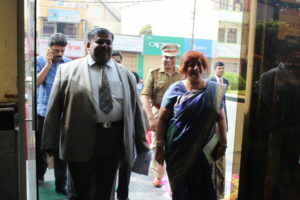 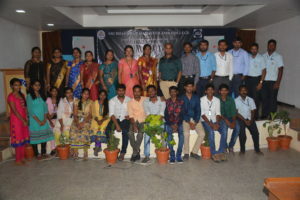 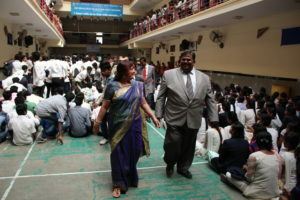 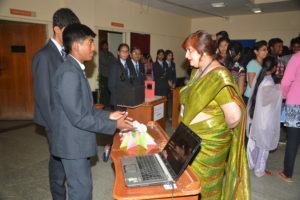 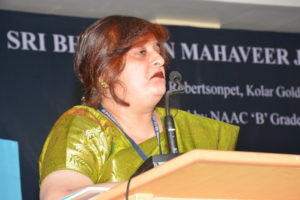 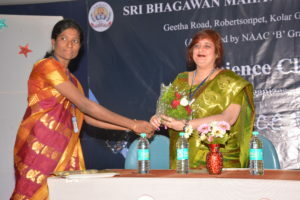 The principal Dr Rekha Sethi inaugurated the programme with intellectual message to the participants about the role of science in everyday life. 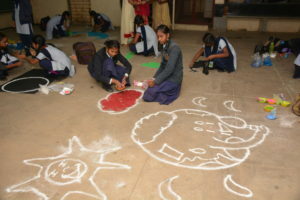 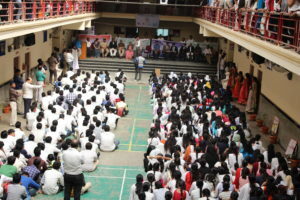 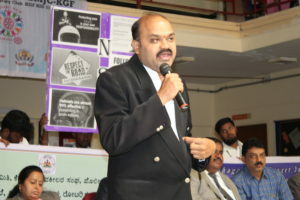 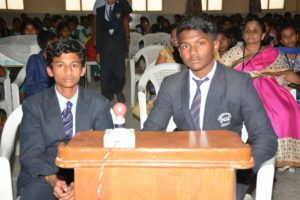 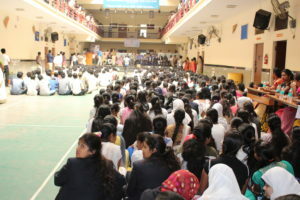 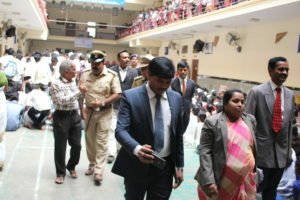 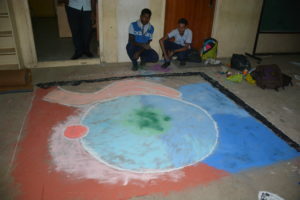 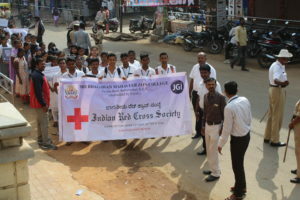 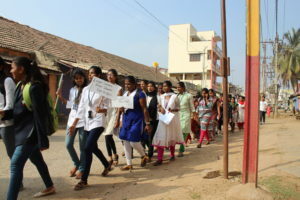 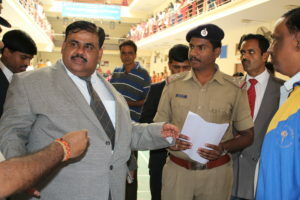 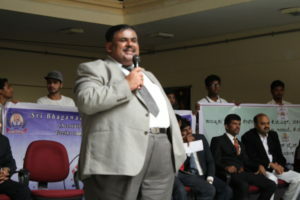 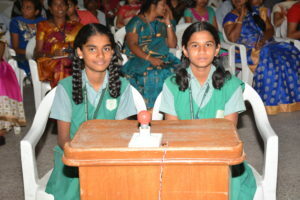 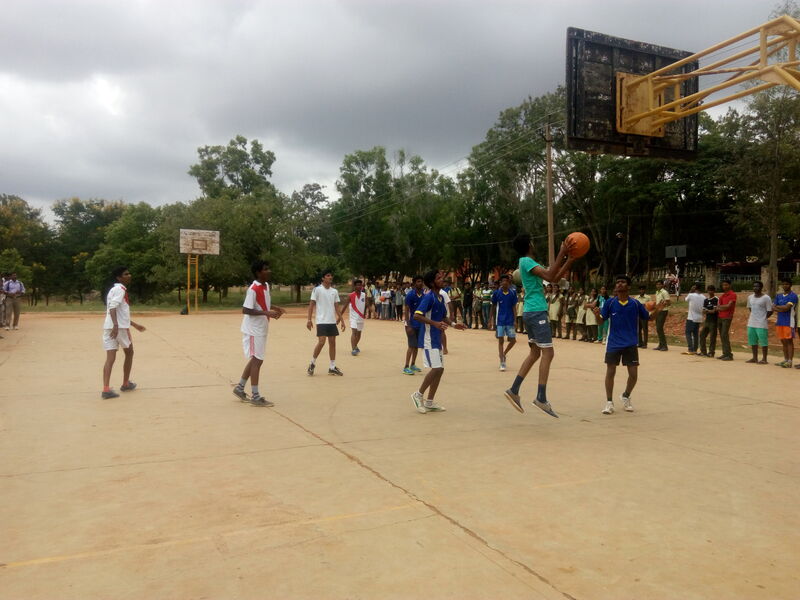 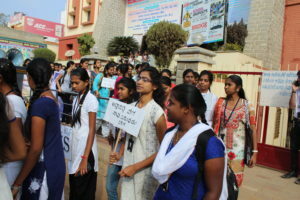 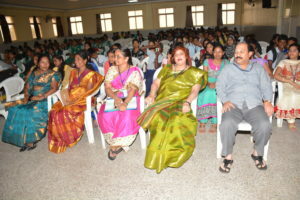 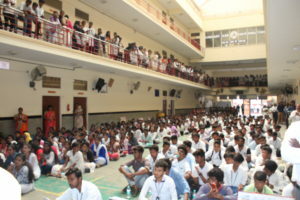 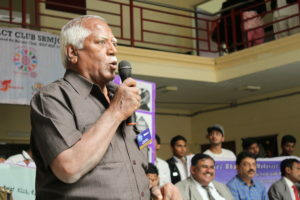 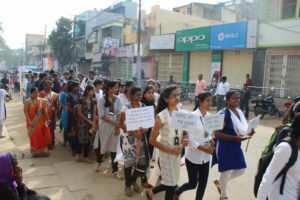 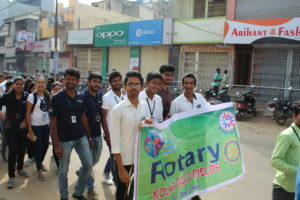 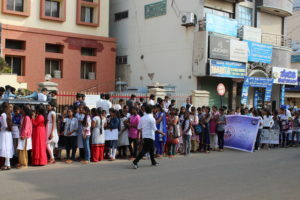 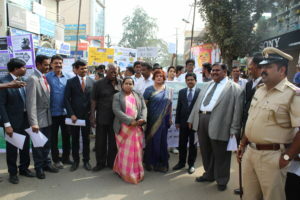 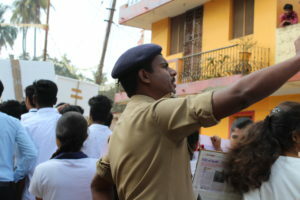 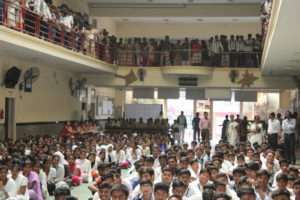 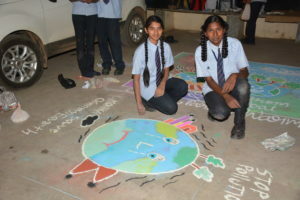 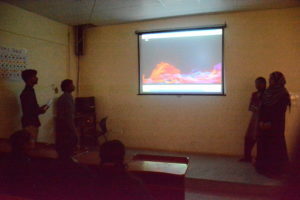 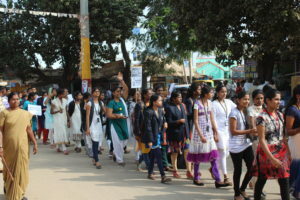 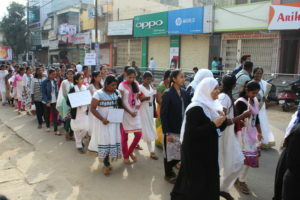 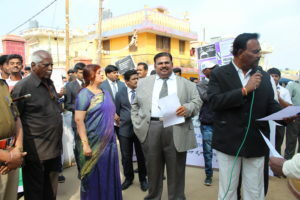 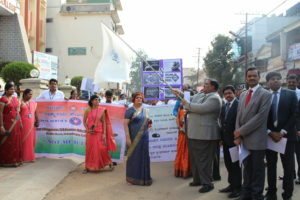 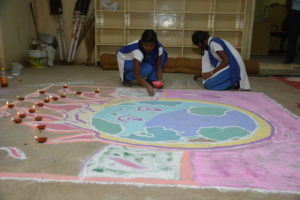 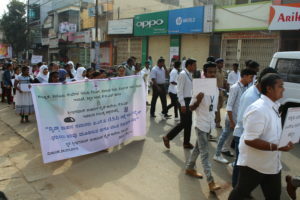 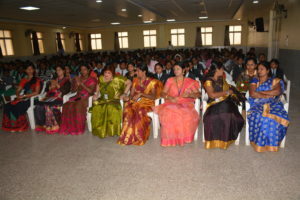 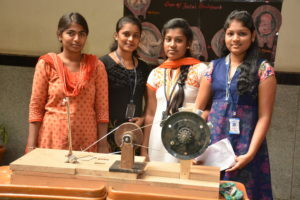 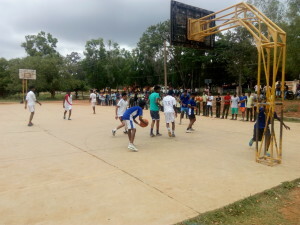 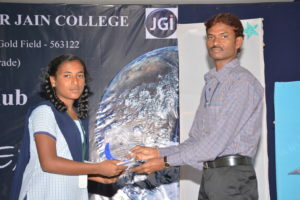 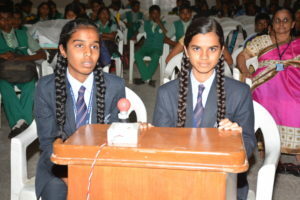 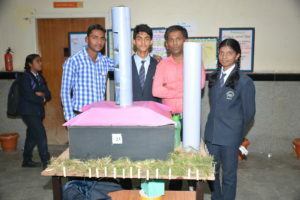 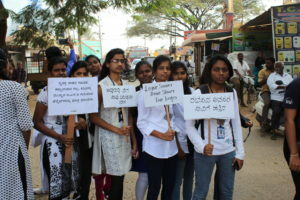 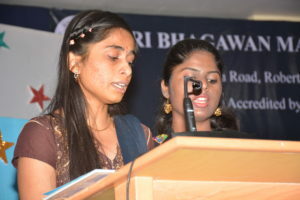 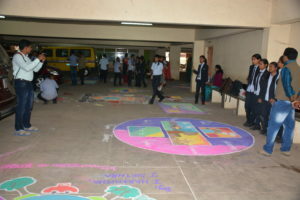 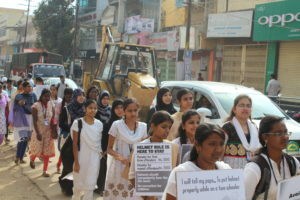 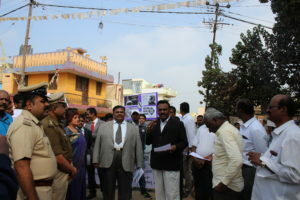 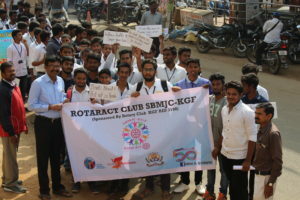 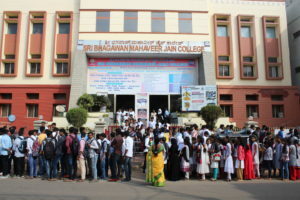 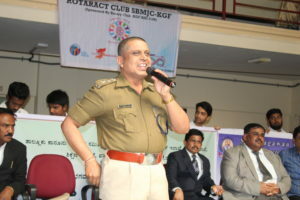 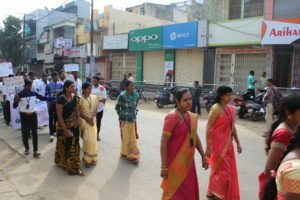 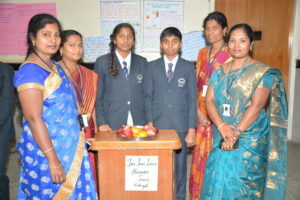 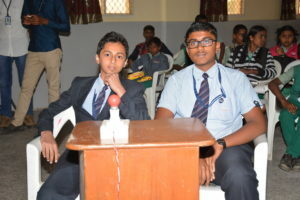 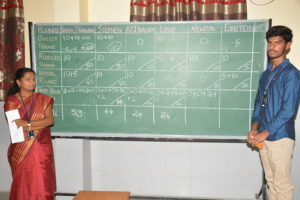 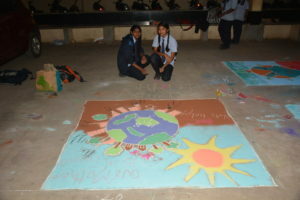 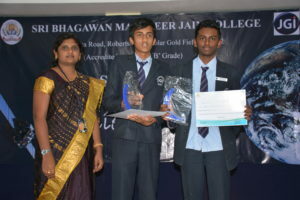 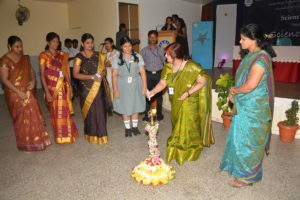 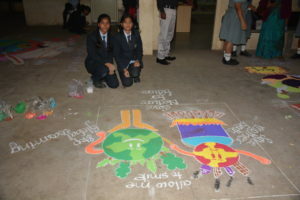 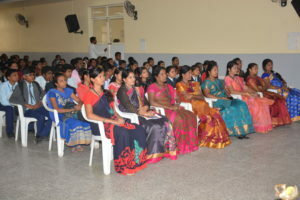 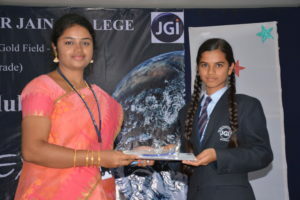 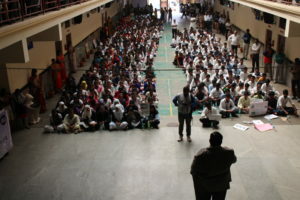 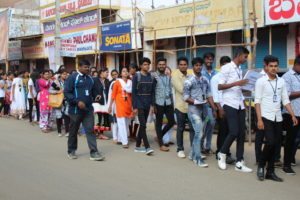 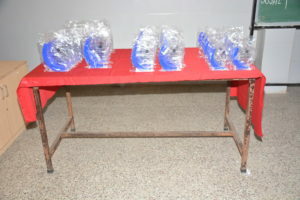 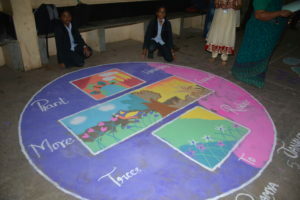 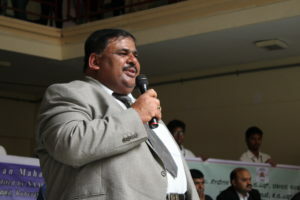 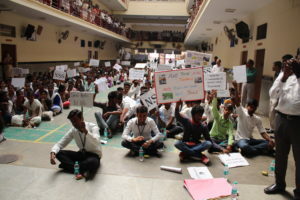 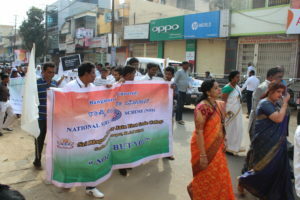 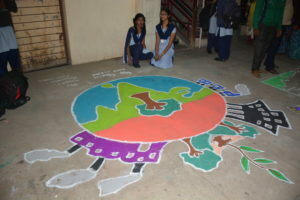 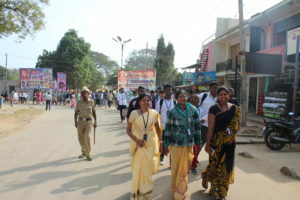 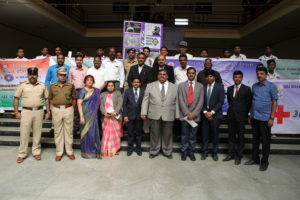 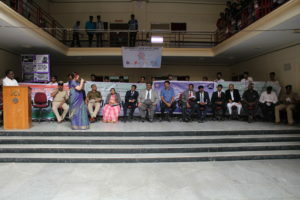 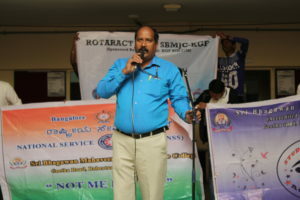 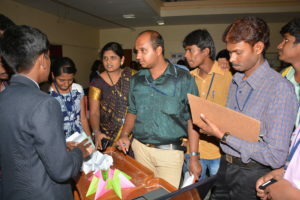 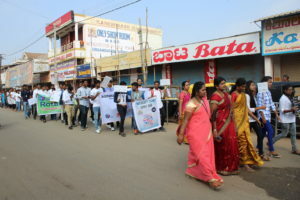 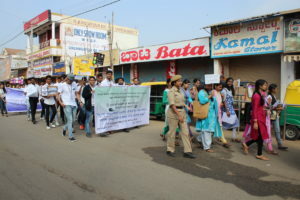 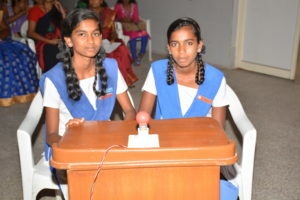 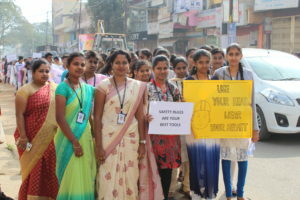 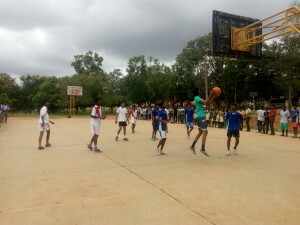 Various schools and colleges from kolar and Bangalore actively participated in various competition. 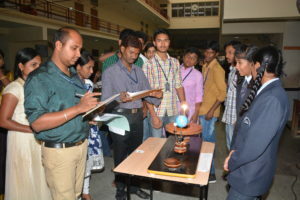 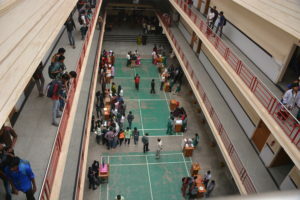 This entry was posted in Campus drives, Dept of Chemistry, Dept of Computer Science, Dept of Electronics, Dept of Life Science, Dept of Mathematics, Dept of Physics, Events, Science on December 16, 2016 by sbmjcPRO. 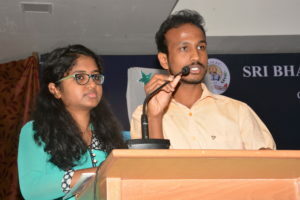 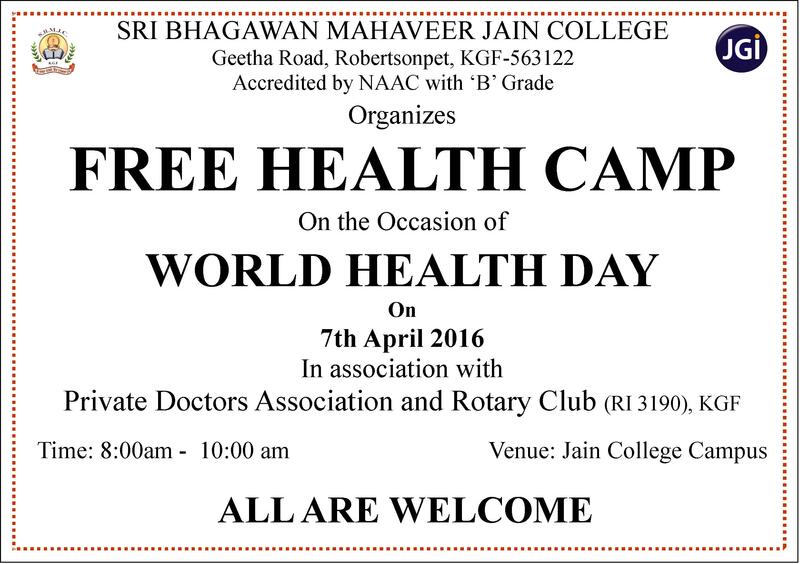 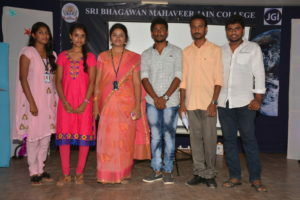 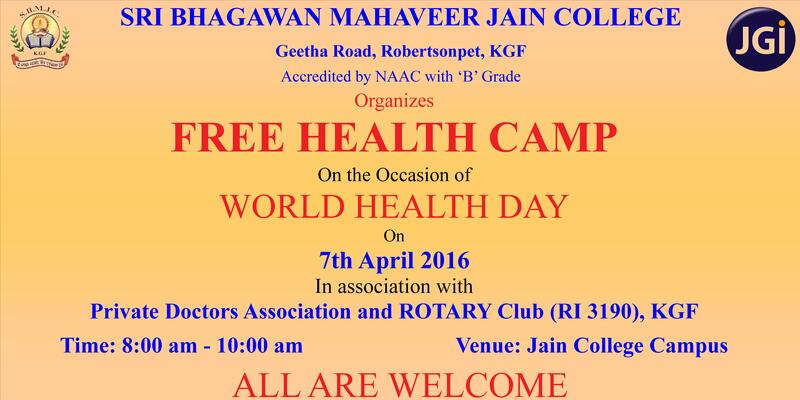 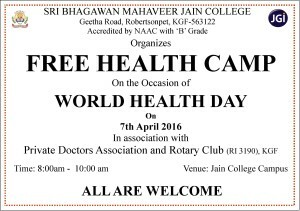 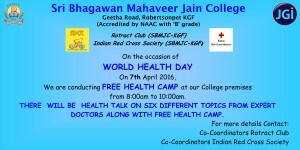 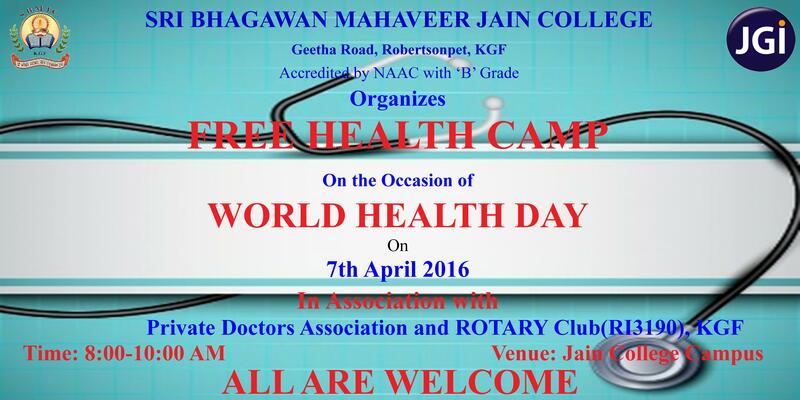 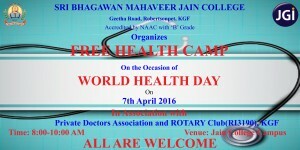 This entry was posted in Campus drives, Events on April 6, 2016 by sbmjcPRO. 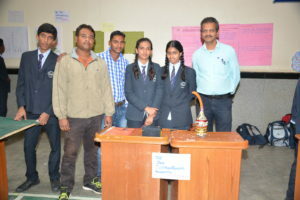 This entry was posted in Campus drives, Events on December 22, 2015 by sbmjcPRO. 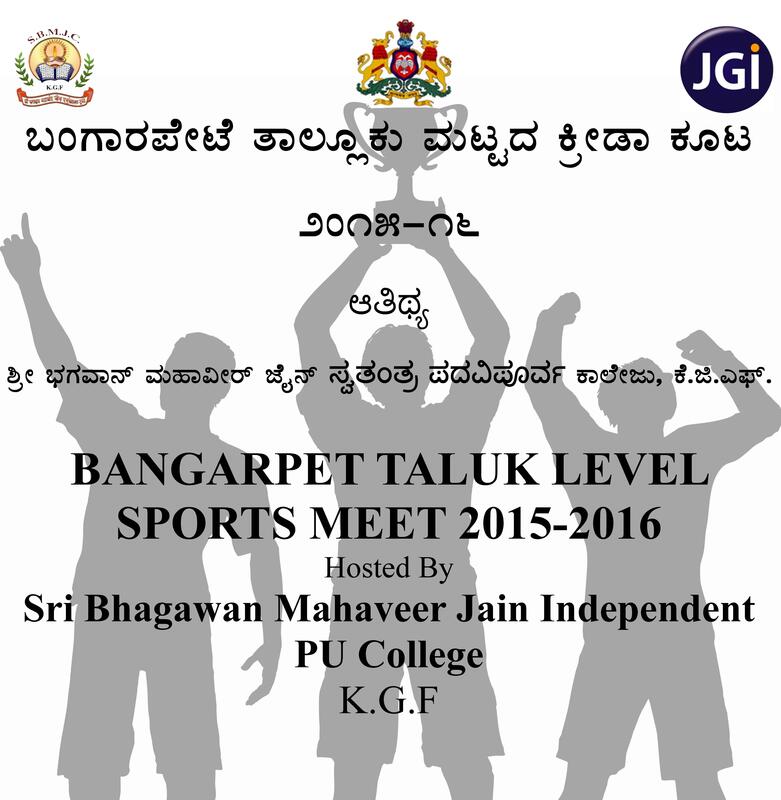 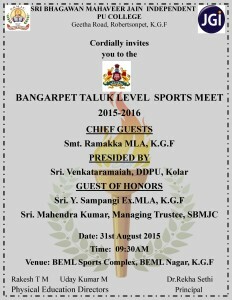 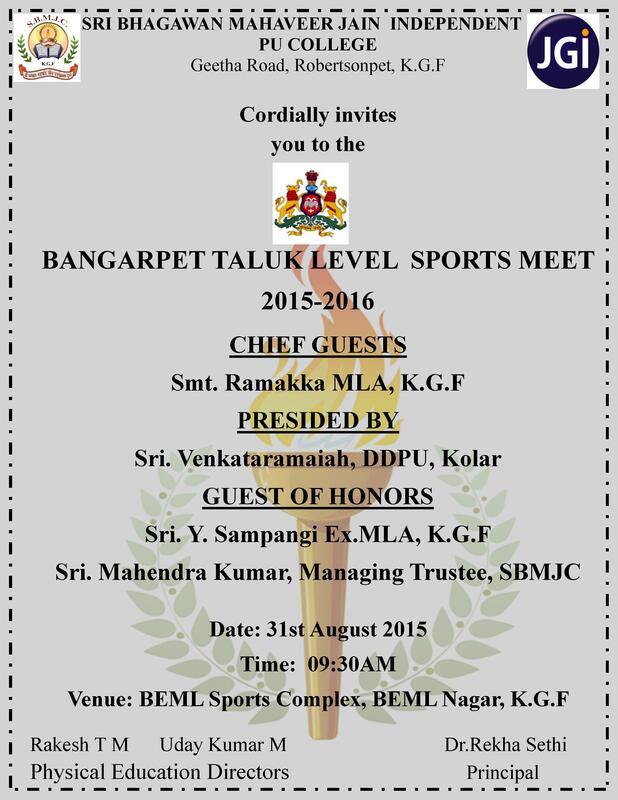 This entry was posted in Campus drives, Dept of Sports, Events on August 26, 2015 by sbmjcPRO.